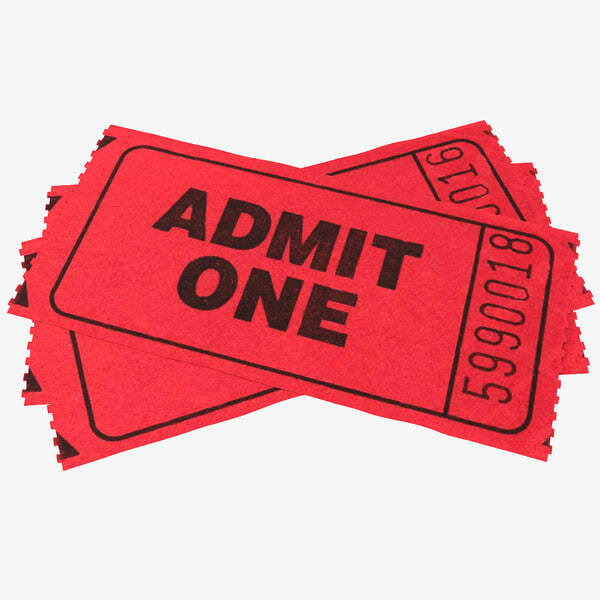 This 3d model of Tickets is a high quality, photo real model that will enhance detail and realism to any of your rendering projects. The model has a fully textured, detailed design that allows for close-up renders, and was originally modeled in 3ds Max 2012 and rendered with V-Ray. Fidelity is optimal up to a 2k render. This 3d model of Treasure Collection is a versatile set of 2 high quality models to add more details and realism to your rendering projects. Fully detailed, textured models. With semi-detailed interiors. Detailed enough for close-up renders. Comes with detailed textures. Models list: 1. Treasure Map 2. 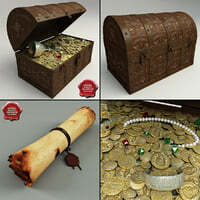 Treasure Chest If purchased individually: $127.00 Collection price: $104.00 You save: $23.00 Originally modelled in 3ds max 8. Final images rendered with Vray. The 3ds max zip file contains also vray and standard materials scenes. 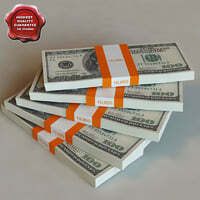 This 3d model of Dollar banknotes is a high quality models to add more details and realism to your rendering projects. Suitable for games and sims, detailed enough for close-up renders. Models possible to use in any project. Originally modelled in 3ds max 8. Final images rendered with vray. The 3ds max zip file contains also vray and standard materials scenes.